Sebastian Barry, the award-winning author and new Laureate for Irish Fiction, has been added to the line-up for the 2018 Cúirt International Festival of Literature. Barry will join acclaimed Irish novelist, Paul Lynch in the Town Hall Theatre on Thursday April 26 at 8pm. Born in Dublin in 1955, Sebastian’s Barry’s novels and plays have won numerous awards, including the Kerry Group Irish Fiction Prize, Costa Book of the Year award, Irish Book Awards Best Novel. Two consecutive novels, A Long Long Way (2005) and The Secret Scripture (2008), were shortlisted for the MAN Booker Prize. His most recent novel Days Without End was published in 2016 and won the Costa Book of the Year Award and The Walter Scott Prize, and was longlisted for the Booker Prize. 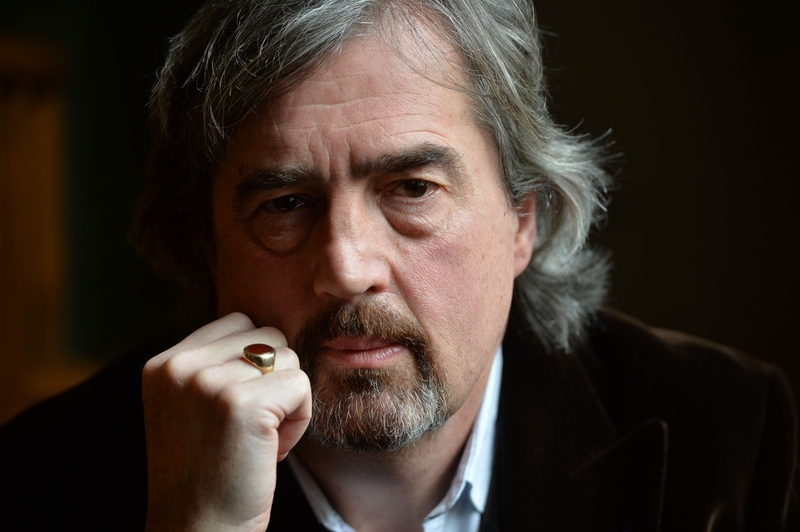 Last month, Sebastian Barry was named Ireland’s Laureate for Irish Fiction, 2018 – 2021. He succeeds Anne Enright in the role. Sebastian Barry and Paul Lynch will appear at Cúirt International Festival of Literature on Thursday April 26 at 8pm in the Town Hall Theatre. Tickets €14/€12. Book tickets here.